On March 24, the National Academy of Television Arts & Sciences announced the nominees for the 43rd Annual Daytime Emmy® Entertainment Awards. 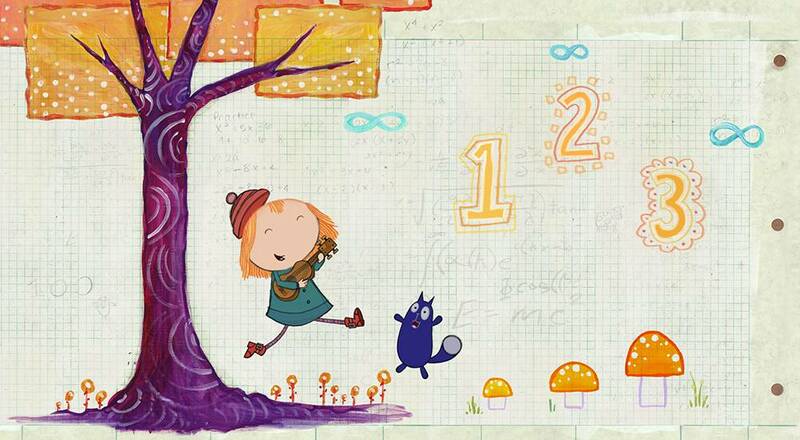 PBS and PBS KIDS programs received 44 Daytime Emmy® Award nominations. In addition, APT received a total of 12 nominations, while THIRTEEN and Sesame Workshop each earned one each for a combined total of 58 nominations for public media. Among the PBS programs with multiple nominations are SESAME STREET (10), ODD SQUAD (9), PEG + CAT (5), THE MIND OF A CHEF (5) and A CHEF’S LIFE with two nominations. The Daytime Emmy® Awards will be presented on May 1, 2016, from the Westin Bonaventure Hotel and Suites. The Daytime Entertainment Creative Arts Emmy® Awards Gala will be held April 29, 2016. A complete list of PBS nominees their categories follows. For a complete list of all 43rd Annual Daytime Entertainment Emmy® Award nominations, go to http://emmyonline.com/day_43rd_nominations.